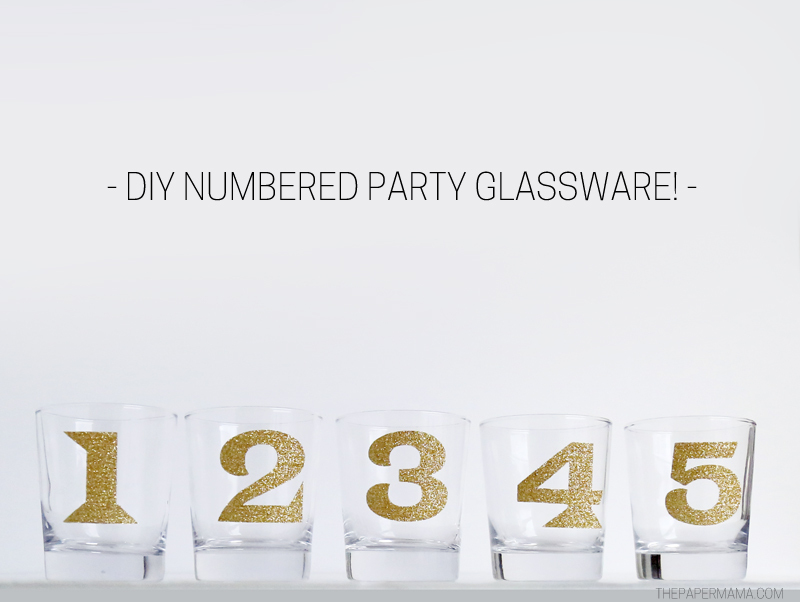 Day 7 of 50 DIY Days: DIY Numbered Party Glassware! Okay. 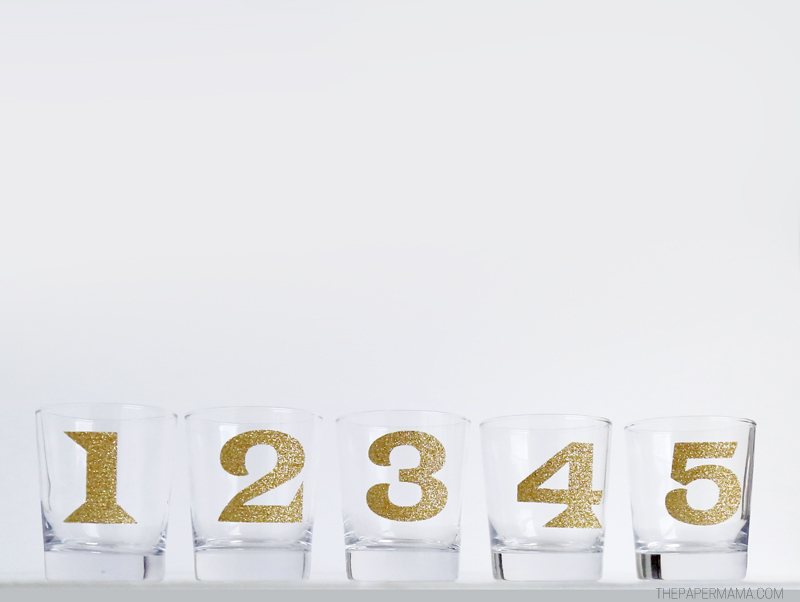 You’re at a holiday party and you go to grab your glass and you forgot which drink is yours! This happens at almost EVERY family gathering I go to. Well, not anymore! 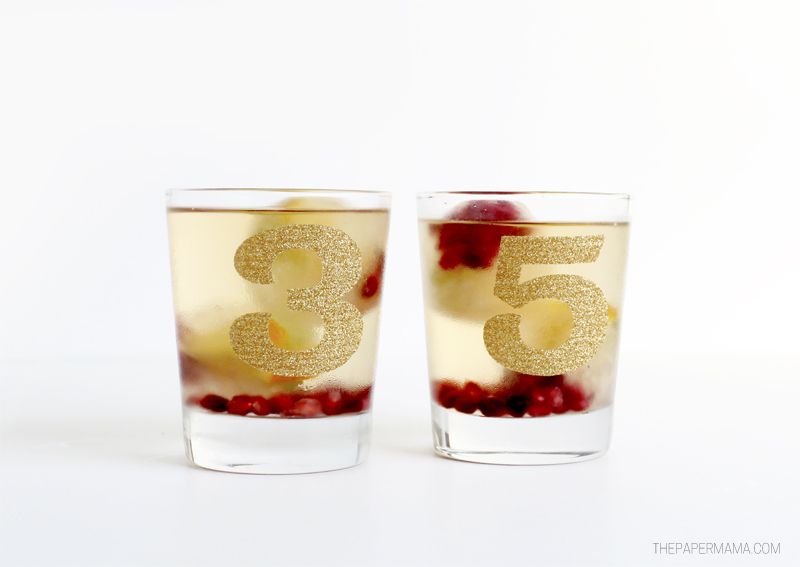 Today, on the Better Homes and Gardens blog, I’m sharing how you can make your very own DIY Numbered Party Glassware. 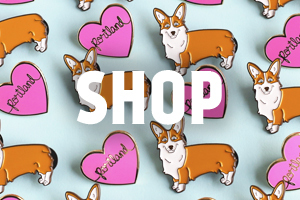 The best part is these things are dishwasher safe. Yay! 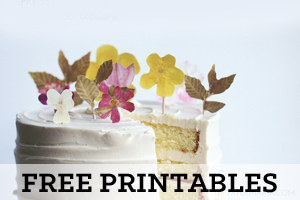 Head on over to the Better Homes and Gardens blog to see the full DIY (and get the free silhouette file to make your own). P.S. Silhouette America sent me the new Cameo 3 machine to craft something for you guys! It’s honestly so much fun. 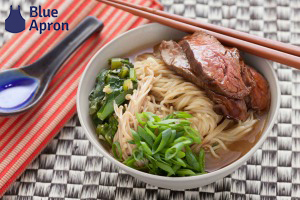 I’m also a paid contributor for the Better Homes and Gardens blog. I use affiliate links in my blog posts.